A few weeks ago I had the pleasure of working with the hair care company “Hawaiian Silky”. I was a part of their campaign “#TheCurlNextDoor” that highlighted women with curly hair and their natural hair journey. They asked me for one word to describe my curls and described them as "alive". To me going natural allowed me to be expressive through different hairstyles that continued to become more alive throughout my journey. It was a great experience working with a local hair care company and I loved the message behind the campaign. Hawaiian Silky also gifted me products to try out from their new line. 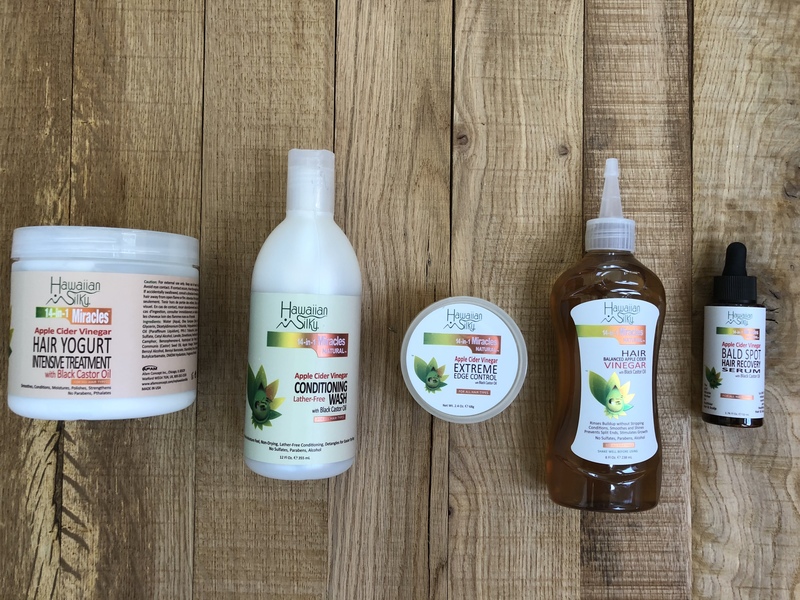 The new products are made with Apple Cider Vinegar and I’m so excited to try them. I'll do another blog post on the products I used from the line.